You want more open spaces, or remove portions of walls? Are you wondering if a certain wall is carrying? You do not know how to calculate the beams and columns that will support the upper structure correctly? You need advice to do the work yourself or to obtain complete plans for the permit application? You want an engineer, an impartial expert, recognized by the Ordre des Ingénieurs du Québec, with solid practical experience who will correctly inform you, firstly on all the steps, who will then give you an idea of the approximate budget, the stages and deadlines and who will even monitor and advise the general contractor you will choose? StructuralEngineerMontreal.com from Construction Daniel Dargis Inc. is dedicated to meeting your requirements for load-bearing walls in an impartial way with Mr. Daniel Dargis, Eng., consultant, journeyman carpenter and general contractor RBQ since 1989. 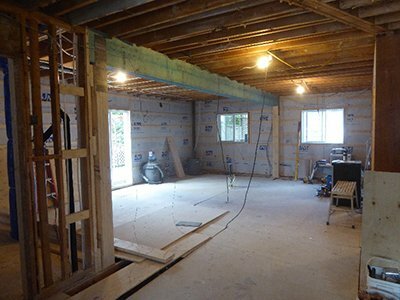 Before adding a floor to your house, duplex or triplex or an extension on the side, one of our structural and building engineering experts does the assessment of the existing structure. This is to ensure that a floor can be added or to verify the type of foundations needed for a lateral addition. All of this while giving you an idea of the approximate budget for such a project. Once this stage has been completed, one of our architectural experts will take care of the survey of your dwelling, of drawing the existing plans and of future expansion that will serve as the foundation for the structural engineer to add to this the dimensioning of beams, columns, foundations and other details. One of our engineers will guide the architecture team to design the plans and then add structural details to them to help you obtain the building permit. Finally, at your request, the engineer will follow up the work to ensure that the contractor you have chosen is doing his job properly. 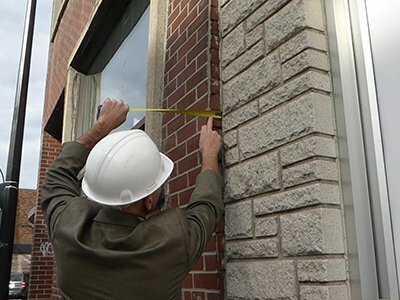 The progressive degradation of brick walls by bulging brick walls often requires the rapid intervention of a building expert such as a structural engineer to assess whether the wall presents a danger to the environment and its occupants. Determine if a safety perimeter is required. Obtain a letter of compliance as to whether the building is fit for occupation. Make corrective recommendations for reinforcements or other renovations. A structural and building engineer from StructuralEngineerMontreal.com will respond promptly to your request to make the wall safe and allow occupancy. You may be wondering how to evaluate cracks in your foundations and take the appropriate corrective actions that will fit within your budget. 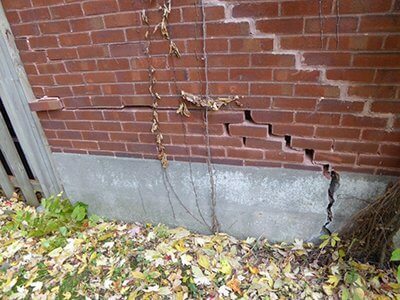 Too often contractors specializing in foundation cracks propose costly extreme measures that are not essential. Fortunately, not all cracks do require expensive pile jobs. You can count on one of our impartial structural engineers from StructuralEngineerMontreal.com to inform you properly and advise you and your contractor on proper and more affordable remedial measures. Sagging of floors and bending of beams. Floor slabs that lift up. One of our engineers will come to issue a structure assessment and compliance report along with corrective recommendations and an unbiased budget assessment of the repair budget if necessary to consider. This can take the form of a simple letter or a more complete report approved by an engineer member of the Ordre des Ingénieurs du Québec. 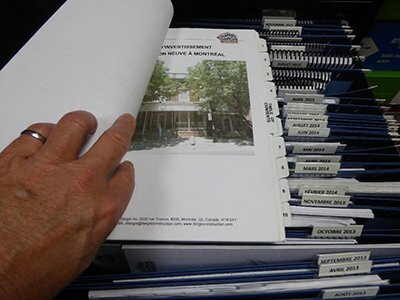 Many municipalities will require engineering plans to drill low-height basements commonly known as service cellars. 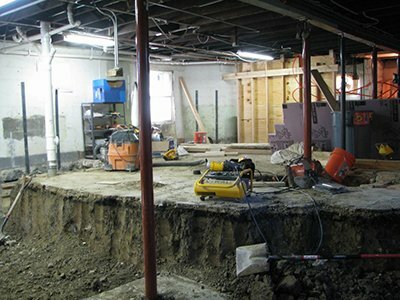 While this will allow you to increase the occupancy space and perhaps even get you additional income, some precautions must be taken to avoid altering your existing foundations. A plan, an estimate, a work method and a follow-up of the works by an impartial engineer expert in structure and building will allow you to put all the chances on your side so that your project becomes a success. One of our engineers will inspect your service cellar and explain all the steps to be taken. He will give you an idea of the budget to envisage and provide you with an offer of services for complete plans for your license application. Rooftop terraces are becoming more and more popular, especially in large cities such as Montréal. If you are the owner of a house, a duplex or triplex with a flat roof, the idea of adding a roof terrace to your building seems more than interesting, but at what cost? 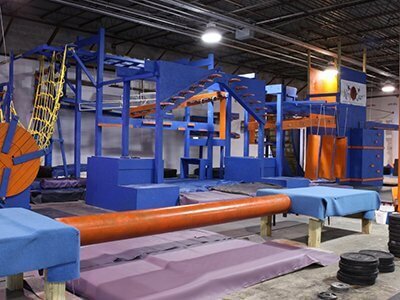 Where to get access to the roof? Is there enough room for a staircase? How do you go about building an additional structure on the roof that will not cause damage to the existing roof? How to build a wooden deck and then make sure to change the coating after a few years? How much will such a project cost? Which materials should be used? Several questions concerning the structure require answers. One of our engineers will come to you, to visit your roof, inspect the structure, inform you accurately in an unbiased way and he will take care of all the plans for the building permit application. 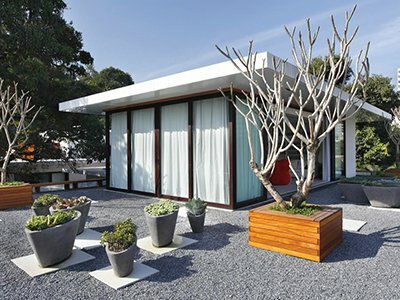 While some owners of flat roofs want to convert their roofs into terraces, others with heavily inclined roofs are thinking of transforming their attics into habitable spaces. This often requires a structural and a building expert such as an engineer to modify existing roof truss frames by adding beams, columns or other structural elements. 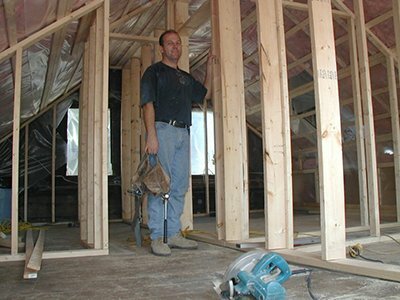 An engineer from the Construction Daniel Dargis Inc. team StructuralEngineerMontreal.com will visit your attic and inform you about the feasibility of such a project, the costs and implications of adding new beams and columns from an architectural point of view to the attic and the lower floors. We take the time to listen to your needs, examine your sketches, propose alternatives and we accompany you in all stages of the design, 3D modeling, simulation, manufacturing and installation. In many cases we will even introduce entrepreneurs to you to mount your project. Whichever are your structural projects, do not hesitate to contact us. Students, young graduate engineers and immigrant professionals find in StructuralEngineerMontreal.com from Construction Daniel Dargis Inc. an innovative practical training and coaching program to help them integrate into the workplace. 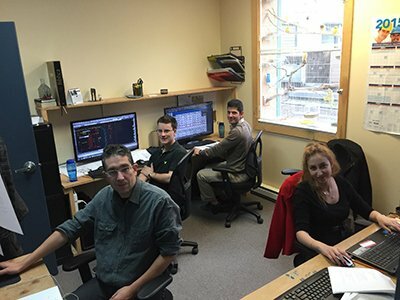 In order to overcome the problems encountered by students, new graduates and immigrants without work experience in Quebec, Construction Daniel Dargis Inc. innovates by enabling them to acquire this first experience by observing and learning in contact with Quebec engineers while meeting companies and learning to speak French and English. This greatly increases their chances of getting a job in a company.